It was a crazy weekend with Matt's graduation from business school. We ate and drank our hearts out at NaHa, The Gage, Spring, The Signature Room, and Gabriel's and it's absolutely time for a detox this week—but let's be realistic. As we clinked glasses with our families and friends people kept saying, "you're almost out of here"—meaning in less than a month I'll be blogging from L.A. (p.s. LAKERS!!!)! 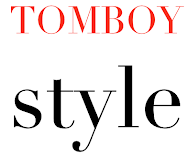 With that in mind I'm going to try and focus on Midwestern design and product for the next few weeks. 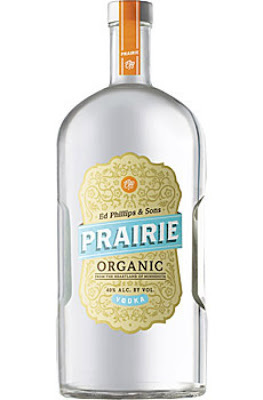 Prairie vodka ($24 for .75 L) in particular looks really cool. 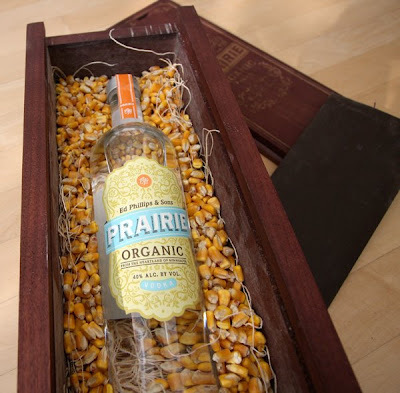 The bottle design of course is fun, but the vodka is eco-friendly, kosher, and distilled from organic yellow corn and crafted in partnership with a co-op of over 900 Minnesota farmers.